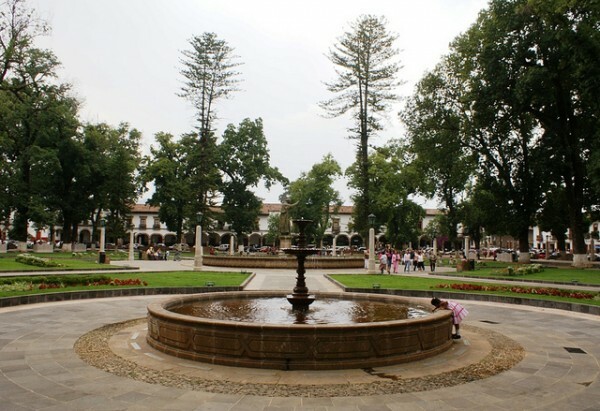 The city of Patzcuaro has a temperate humid climate with summer rains. The average annual temperature is 16-24 °C. 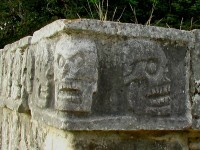 You can visit the city in time periods when you can participate to the festivals that are organized here. The Semana Santa is the Holy Week, the week until Easter, the Dia de Muertos is the Day of the Dead and is celebrated on the firtst two days of November. The Nuestra Señora de Salud Dia is a festival which celebrates the patron saint of the city on December 8 and the Navidad is Christmas. 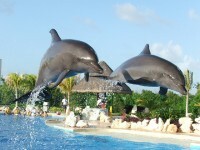 Accommodation booking in advance is essential during these festivals, because the city is very crowded. The currency used in Patzcuaro is obviously the Mexican Peso (MXN). One Mexican Peso is equivalent to $0.08. Banks with ATMs can be found in downtown Patzcuaro. During normal hours, banks and Casas de Cambio will provide their services. When you visit Patzcuaro, waterproof clothing and comfortable shoes are important things that you need to put in your luggage. 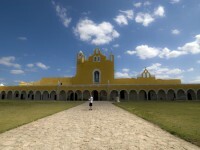 The photographic opportunities on the island are numerous, so do not forget your camera at home! 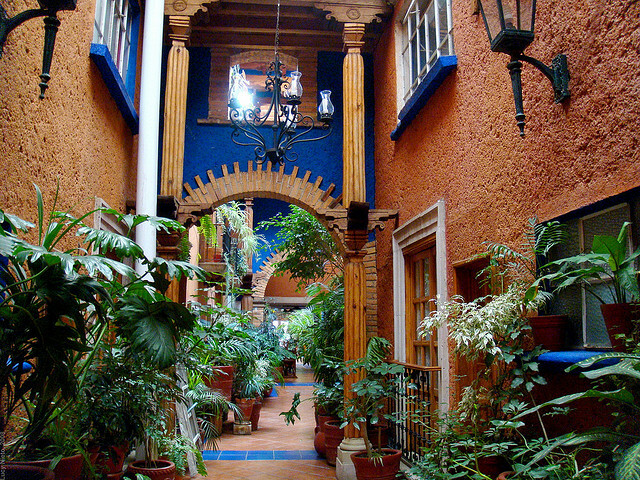 You need to know about Patzcuaro that has many small, family hotels, and pensions. There are opportunities for accommodation to suit all tastes. 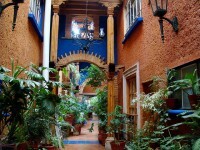 You will find private homes and villas available to make a pleasant holiday in Patzcuaro. Luxury hotels and inns will indulge you and you won’t be disappointed with their services. The local buses (called combis or colectivos) serve the city of Patzcuaro and the villages around the lake and are an inexpensive solution to visit the area. 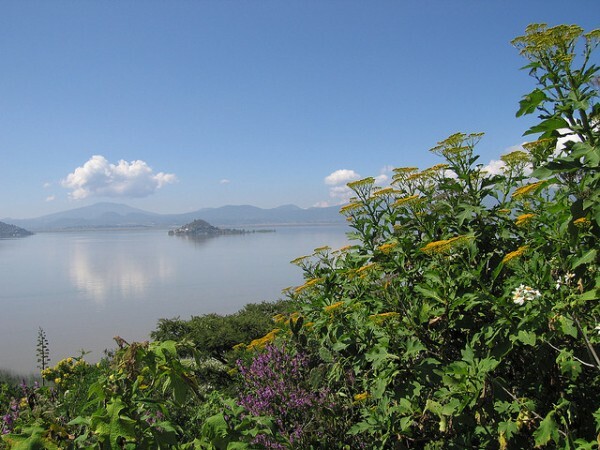 To get to Lake Patzcuaro you can take a taxi or a local bus. You can negotiate the price with the taxis. Taxi is very affordable in Mexico compared to the United States, Canada and Europe and is considered a viable means of public transport. Most areas in Patzcuaro are accessible on foot. From Patzcuaro you can purchase high quality handmade products. Do not miss the opportunity to visit the villages around the lake where you will find a lot of beautiful handmade object by local artisans. Also, do not miss the opportunity to buy some traditional Mexican pastries. The two products that you should try are the Chong (made ​​of milk, honey and cinnamon) and the Ates (made ​​from fruit pulp). You can buy pastries from local market stalls, shops and other trading points in Patzcuaro.